The big day has come! It’s Halloween! For this occasion, the piñatas are back, full of surprises for your dollz! When your piñata opens, you win a set of Halloween accessories randomly chosen among 5 color variations. You have the possibility to pay 150 Fee’z to get another piñata and if it opens, obtain another color variation you don’t own already! Each player has a piñata on his Loft page. To crack it and release its gifts, your piñata must be hit 30 times! Ask your friends to hit your piñata and hit theirs in return! Each player can hit the same player only once. 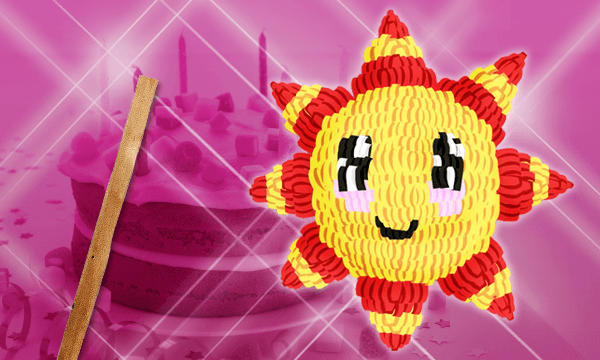 You have until Wednesday 2nd November at midnight (CET) to convince your friends to crack your piñata!